I visited a friend in San Mateo, and we had dinner at a Japanese-Chinese restaurant in Downtown San Mateo. 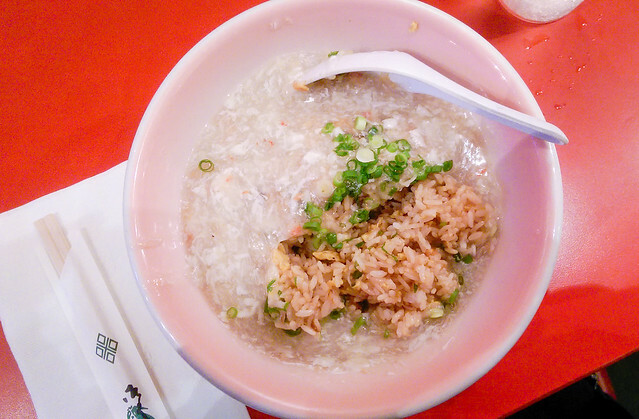 Japanese Chinese cuisine or Chuka is a style of Japanese cuisine served by nominally Chinese restaurants popularized in Japan in the late 19th century and more recent times. There is much confusion as both Japanese and Chinese reject that this food is of their own cuisine, however, it is clear this food is found primarily in Japan, though now it is re-popularized throughout Asia from Japan as “Japanese cuisine”. Chūka (中華, short for 中華料理 chūka ryōri, literally “Chinese food”) is the adjective for Japanese style “Chinese” dishes, or the restaurants in Japan which serve them. 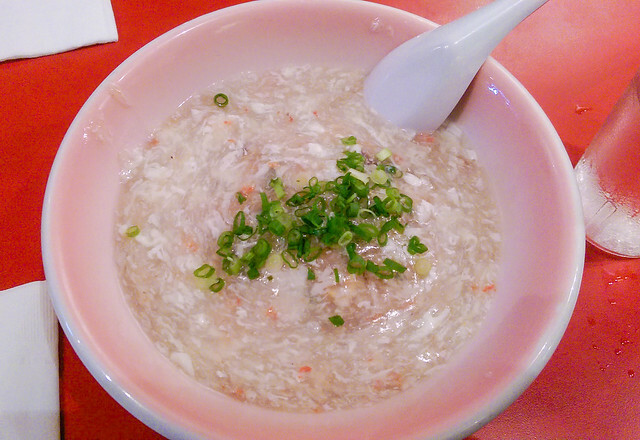 Chuka dishes originated in China, but have become modified over the years to suit Japanese taste, often with Japanese or even Western foods. They have changed enough that they are not identified as Chinese dishes by the Chinese themselves, nor as Japanese dishes by the Japanese. Japanese mistakenly consider them “Chinese”, though the dish of origin in any Chinese restaurant would never be made in this way. “Ankake” is a dish where a thick sauce, called “an,” is poured over various ingredients. Together the sauce and ingredients create a rich flavor. “Ideally, the sauce should be smooth with a certain firmness,” says Japanese cuisine expert Tatsuo Saito. Doesn’t it look a lot like the Chinese snow crab fried rice dish? The type of rice in both dishes are different. 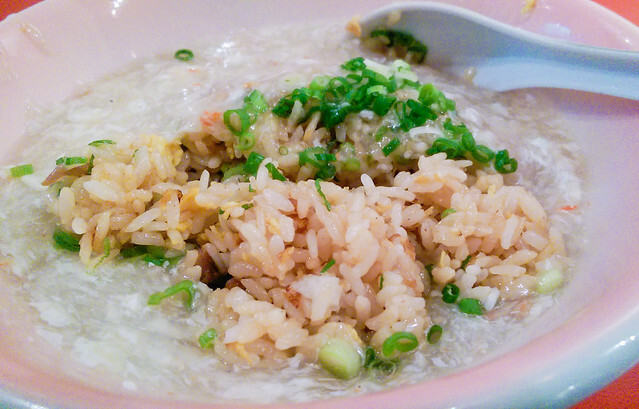 Here we have the short grain rice which is common in Japanese dishes. The sauce is also thicker and more pungent in this version.